Weisman, Arinna, and Jean Smith. 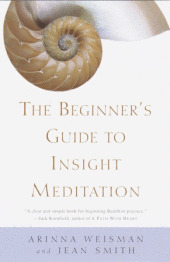 The Beginner’s Guide to Insight Meditation (New York: Bell Tower, 2001). 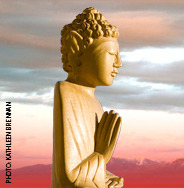 Clear explanations of the Buddha’s teachings with personal stories highlighting some of the challenges and insights of practice.